A great resource which psychologically analyzes all of the works of Edgar Allan Poe. A pretty decent site which has some interesting things on Poe in general. A site which gives awards based on how interesting (and scary) many movies and books are. 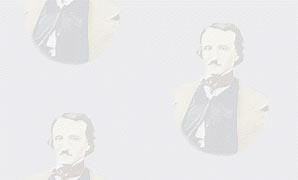 A site which is a very good site because of all the information which it contains on the life of Poe. No more links now but Many more are promised to come!